​The New York Knicks are in full-blown tank mode, a move that has largely interfered with ​Enes Kanter's playing time in recent months. 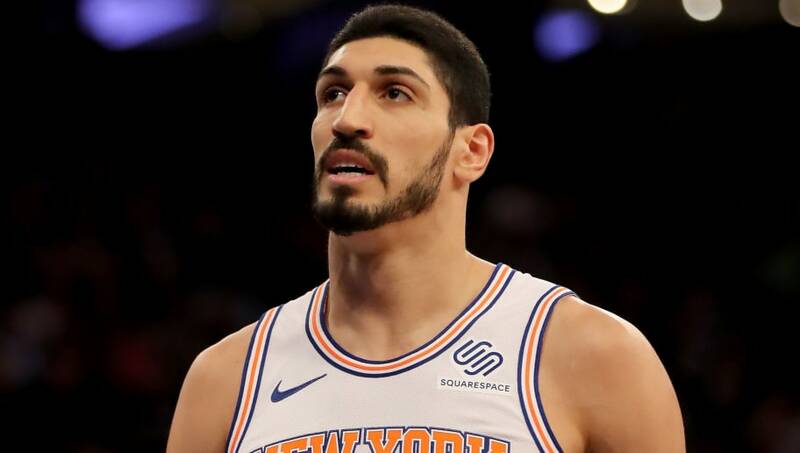 The 26-year-old has come out and said that he wanted to be traded if he wasn't going to play, and though the Knicks are trying to fulfill his wishes prior to the 3:00 p.m ET deadline, reports indicated that the franchise expects to ​buy out Kanter's $18.6 million contract if a deal cannot be reached. Imagine if he were to end up on one of the Knicks' oldest rivals and play a pivotal role off the bench in their race to finish atop the Eastern Conference? It would be the most Knicks things ever. Stay tuned for updates. This has the potential to be one of the deadline's more under-the-radar storylines.